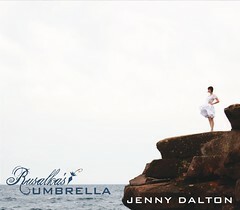 Jenny Dalton: New Book & CD! 14-track concept album based on water symbolism written and produced by Jenny Dalton. Minneapolis guest musicians include members from Cloud Cult, Murzik, Ela, and more. 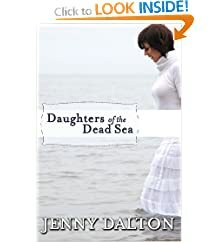 Enhanced CD includes Daughters of the Dead Sea e-book. If you consider yourself an appreciator, Spread the Love!